Appears on 1 lists in total. Appears on 1 voting lists. 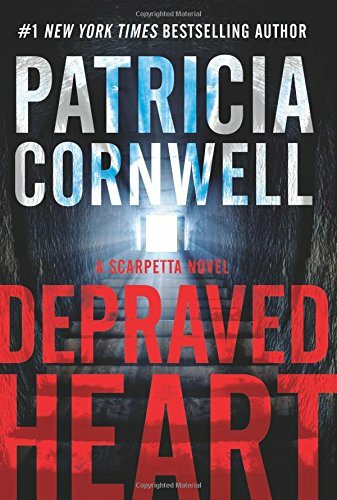 Patricia Cornwell delivers the newest engrossing thriller in her high-stakes series starring medical examiner Dr. Kay Scarpetta.